Robots might be unseating the cherry job of wine critics soon. Researchers in Denmark have created an artificial tongue to find out whether expensive wine..
A bit of hype in the headlines here. 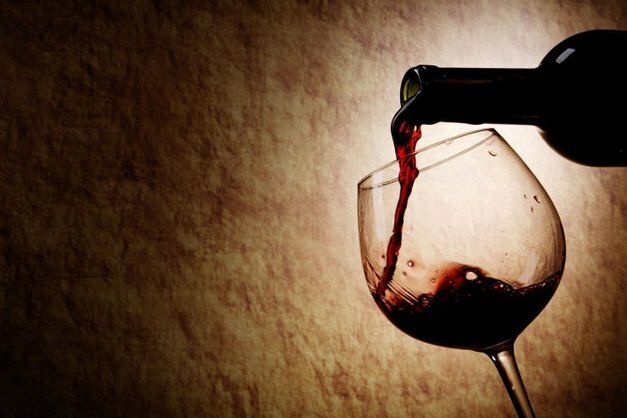 The sensors may be more sensitive or reliable for certain tastes, but in no way offer the whole service currently done by wine critics and as the researchers say, could have better applications in clinical diagnosis.